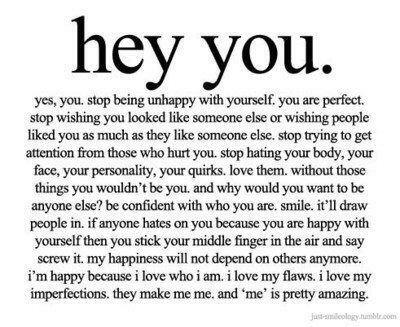 Only a little Sugar-Coated: hey you. Are love handles included? Yeah! Hells yeah! Love handles are also included!! Your blog makes me happy. :-) I need you speaking over my right shoulder at all times. Thanks for this. Love this! I need this on a tape recorder playing over and over in my ear. Amy - thanks. Your comment just made me really happy!